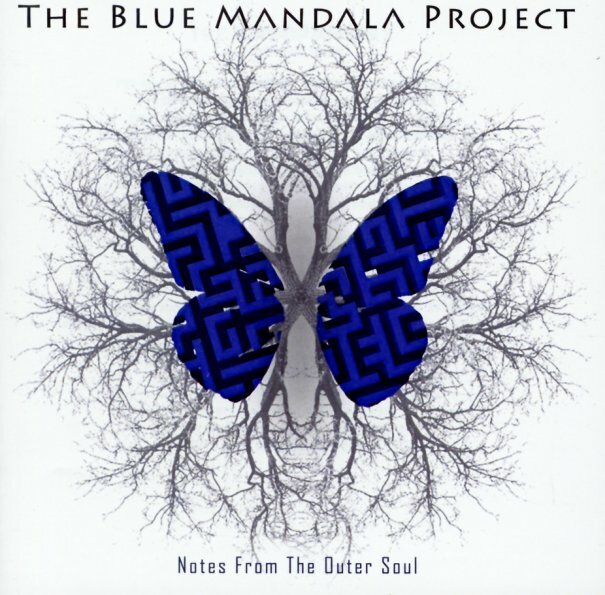 Beautiful work from Blue Mandala Project – an Italian group led by pianist Pietro Vincenti, an artist we really loved for his older Brazilian-styled sounds in the group Quintetto X! The vibe here has some of the sound of the older group, but there's also maybe more funk and soul elements at play – given that Pietro sometimes plays sweet electric keyboards, and that the album features soulful lead vocals from Mimma Pisto – a female singer who provides English vocals for most of the tracks! The core approach is still jazz, but the vocals really give the whole thing a very personal vibe – and all songs are written by Pietro, both music and lyrics – with titles that include "Cold Blue", "The Human Journey", "Lonely Girl", "The Trip", "Breve Amore", "Murcia", "Kali", "South Shout", and "Summer Afternoon". © 1996-2019, Dusty Groove, Inc.